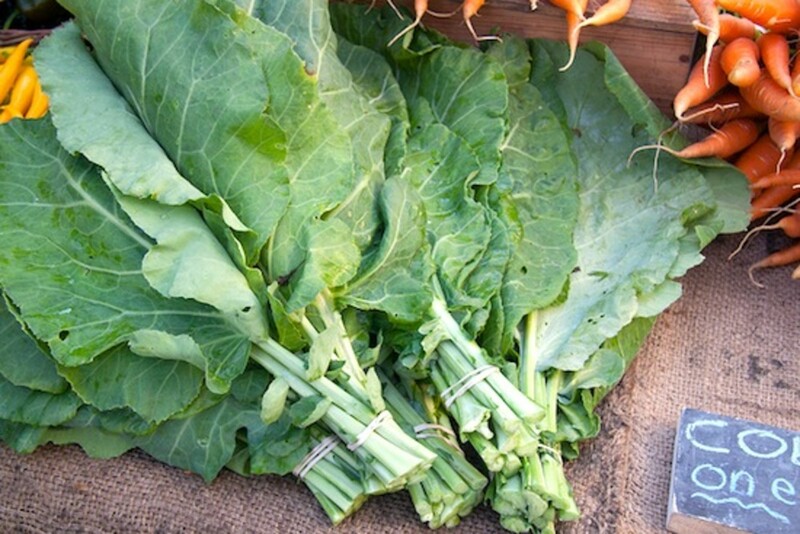 Collard greens are often thought of as a Southern staple, but most people are unaware of their likeness to the brassica vegetable family members kale and broccoli. 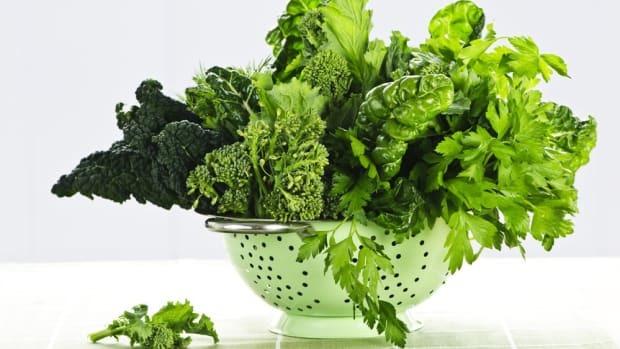 This leafy green is highly nutritious, makes a delicious and hearty side dish and wonderfully bulks up stews, soups and sauces. Available in most areas throughout the winter, collard greens can become your new favorite winter ingredient - try them in our tasty recipes and fall in love! 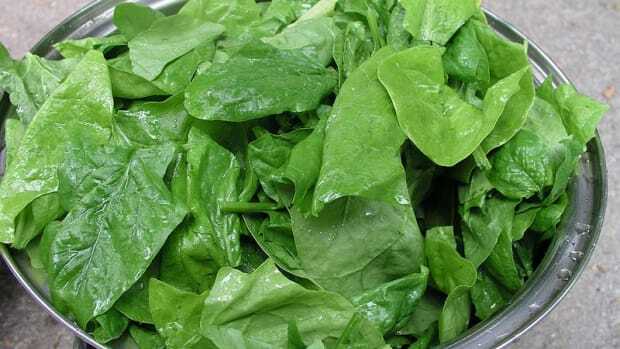 Collard greens are heart healthy and hearty vegetables full of soluble fiber, vitamins C, A and K and essential minerals such as folate, manganese, and calcium. A single serving of collards contains a mere 46 calories and recent studies have show the leafy greens to be the most effective at lowering levels of cholesterol. 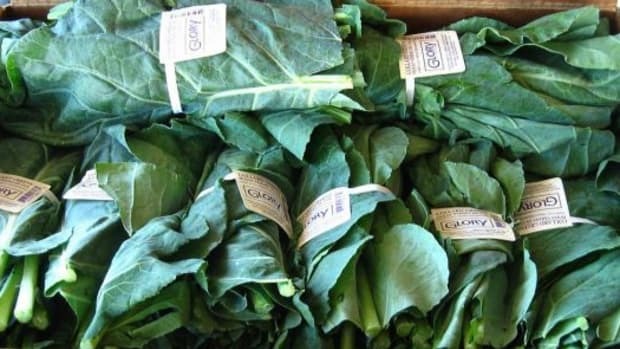 When shopping for collard greens at the farmers market or grocery store, look for leaves that are deep green in color and aren&apos;t yellowed at the edges. 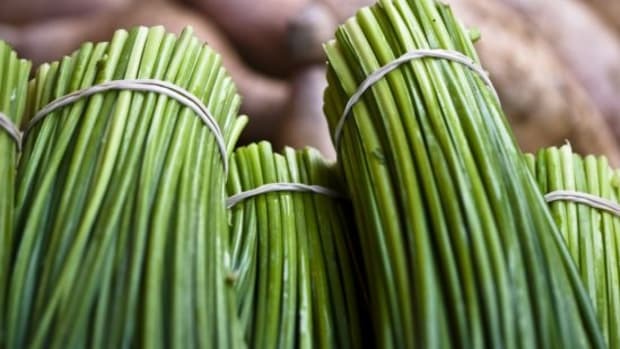 Know that the smaller the leaf the more tender, while large ones tend to have a slightly more bitter flavor and more fibrous texture. Growing collard greens is also a rather easy feat, as they can sprout in cool temperatures, only require moderate heat, and can take light frosts. 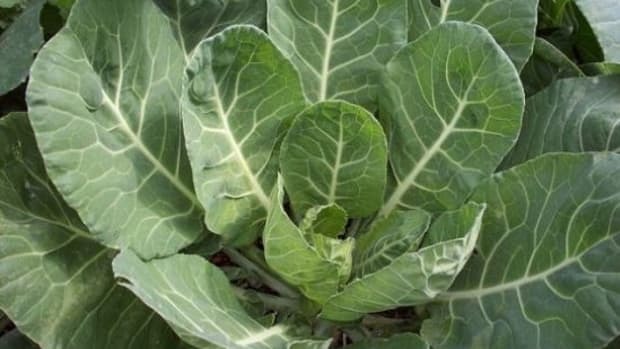 You can try starting some collard greens inside or in a greenhouse, and although they&apos;ll grow slower in winter months than late spring, you&apos;ll be able to enjoy these yummy greens by about April. 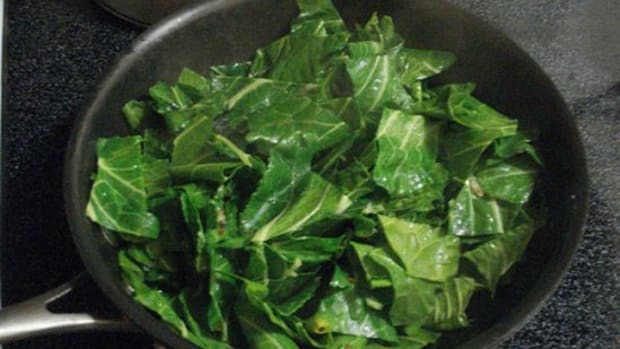 1.Braised Collard Greens - This simple and easy recipe from Martha Rose Shulman is the perfect side dish for practically any meal. It&apos;s vegan, unlike the traditional Southern recipe, and can be prepped a day ahead if necessary. 2. Vegan Collard Rolls in Spicy Tomato Sauce - Could this sound any more appetizing? 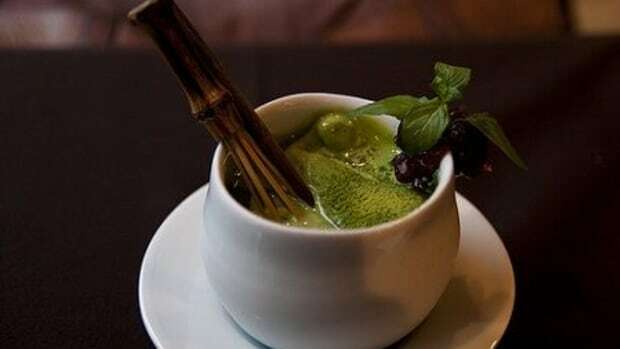 We thoroughly thank Phoo-d for adding this amazing recipe to the web! 3. Polenta Al Forno with Collard Greens, Cheddar and Ricotta - This recipe from Blogging Over Thyme is a decadent, rich and totally satisfying dish that is perfect for lunch, dinner or even a protein-packed savory breakfast. 4. Pasta with Cauliflower and Collards - This is a super quick and easy recipe from Martha Stewart - even your kids will love it! 5. Risotto with Collard Greens and Winter Squash - Pick your winter squash of choice for this delicious take on the Italian classic from The New York Times. Make it vegan by using veggie broth instead of chicken, and nutritional yeast in place of Parmesan cheese. 6. Mean Green Collard Terrine - If you&apos;re looking to try something a little different, go for this collard green terrine from Jules Food. Interesting and aesthetically pleasing, it&apos;s a fun and healthy appetizer to serve at a dinner party.